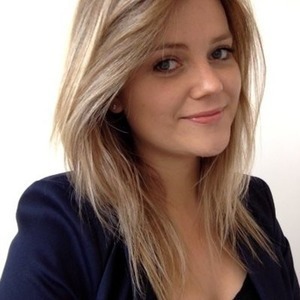 Kathryn Harris is Innovation Lead at Lloyds. Kathryn Harris has been a guest on 2 episodes. 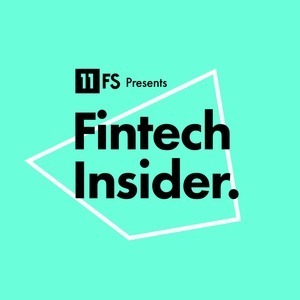 On this week's episode, David, Sam and Simon are sit down with Ahmed Zaidi and Kathryn Harris to discuss the latest and greatest news in fintech. In this week's news episode, Ross Gallagher and Sarah Kocianski are joined by guests, Sameer Gulati from Innovate Finance, Kathryn Harris from Lloyds, and James Hurley from The Times.